In the 90s, the Right Backs played with the number 2 and the Left Backs played with number 3. He spent the entire career with a very successful AC Milan and won 5 Champions League titles. He added another 7 Serie A titles to an incredible haul of 26 trophies in his time with Milan. 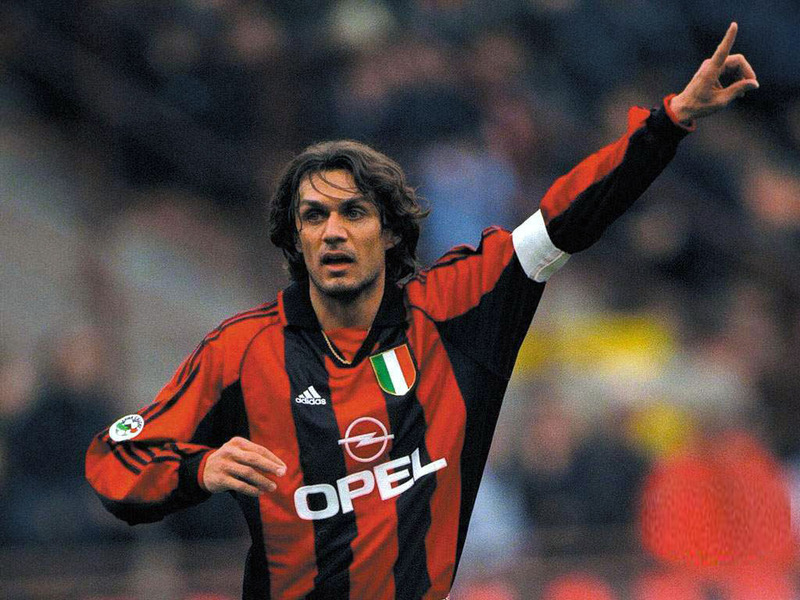 He played for Milan from 1985 to 2009 and also represented Italy for a record 126 matches. Being right footed he started as right back but Arrigo Sacchi (Milan manager) converted him into a left back and rest as they say became history. He was nominated for Ballon d’Or twice and won several individual awards. Carlos Alberto captained his Brazilian national team to 1970 final scoring what widely regarded as one of the greatest goals in world cup history and that too in the final. 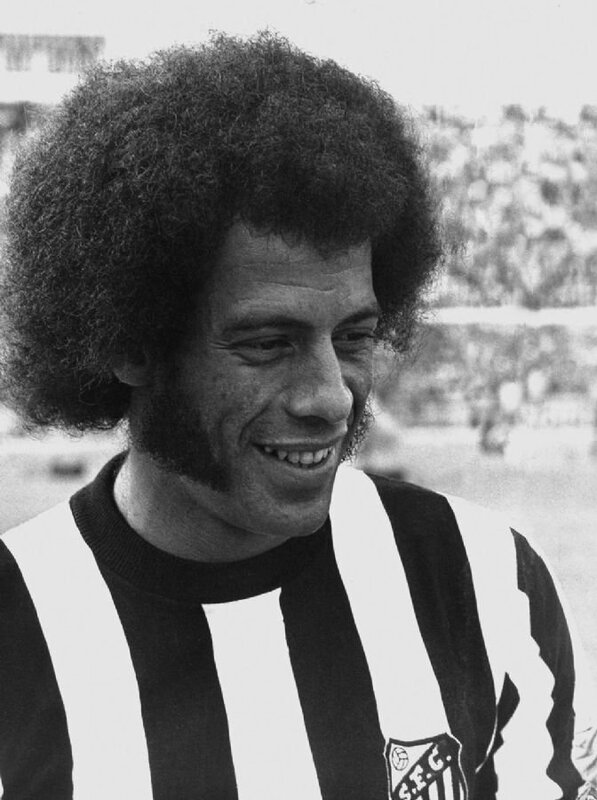 Carlos Alberto played most of his peak career at Santos alongside Pele and won every trophy possible for a footballer. He scored 8 international goals in 53 appearances for Brazil. Another Brazilian in this list top 10. Roberto Carlos came into limelight when he moved from Palmeiras to Inter Milan in 1995 but after one season he was sold to Real Madrid where he went on to become one of the greatest players of all times. 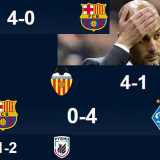 He won three Champions League titles and another 4 league titles in his 11 years at the club. Robert Carlos scored some signature long range free-kicks hence named el hombre bala (“the bullet man”). 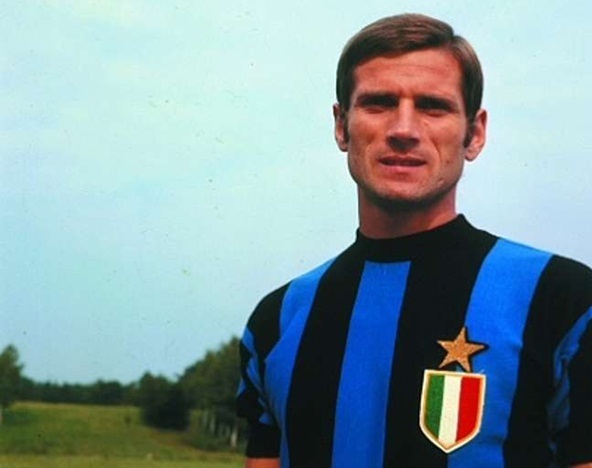 Giacinto Facchetti was a typical Italian full back and he contributes to Inter Milan’s dominance in 1960’s. Facchetti is widely regarded as one of the greatest Left Back of all times. He won 4 Serie A titles from 1963 to 1971 and also guided Inter to back to back European Cup triumphs in 1964 and 1965. 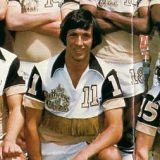 He scored 59 goals in 475 apps. 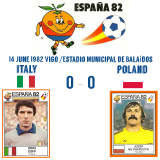 He also played 94 times for Italy and won the 1968 European Championship. Like Roberto Carlos is a legend for the left wing of Brazil, Cafu is a legend for the right wing of Brazil. 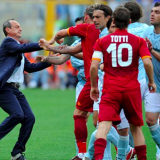 Cafu moved from Palmeiras to AS Roma where he spent 7 years winning one Serie A title before moving to AC Milan where he won one more Serie A title and 1 Champions League. Cafu is also the most capped player for Brazil with his 143 Apps winning the World Cup twice (1994 and 2002). Like Giacinto Facchetti, Zanetti is a Legend of Inter Milan. 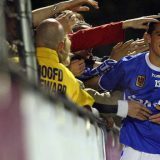 He played from 1995 and stayed with the club throughout his career. Zanetti was known as “El Tractor” for his tireless energetic runs up and down the flanks. He captained Inter Milan for most of 2000’s and won 5 Scudetti, 4 Coppa Italia and 1 Champions League. With his national team Argentina he made over 143 Apps winning 2 Copa America titles. 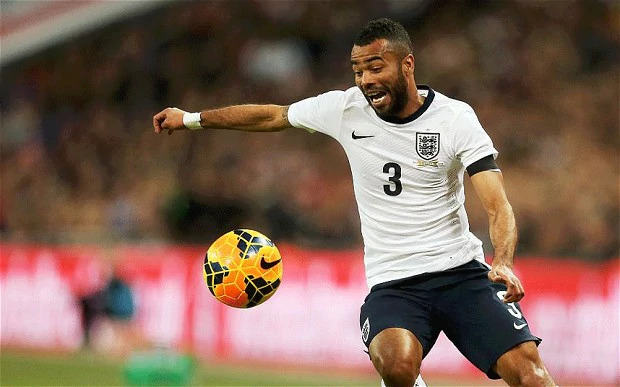 In terms of sheer ability, Ashley Cole was as good as anybody when it comes to left back position. Started out in Arsenal youth before promotion to the first team where he made the left back position his own. After winning 2 premier league titles and 3 FA Cups with Arsenal he controversially moved to Chelsea where he won one more Premier League, 4 FA Cups and added Champions League to his honors. Cole was very solid at the back and improved throughout his career going forward. He finished in PFA team of the year on 5 separate occasions and 2 times in UEFA team of the year. Thuram started his professional career with Monaco in 1991 winning the Coupe de France. 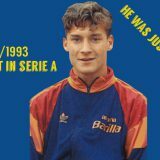 In 1996 moved to Parma. With the Ducali he won the Coppa Italia 1999, the Italian Supercup 1999 and the UEFA Cup 1999. In the summer of 2001, Thuram made a transfer to Juventus. With the bianconeri he won 2 Serie A (2002 and 2003) and 1 Italian Supercup (2002). He finished his career with Barcelona, winning a Supercopa de España (2006). 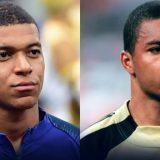 He is the most capped player in the history of the France national team with 142 appearances between 1994 and 2008. 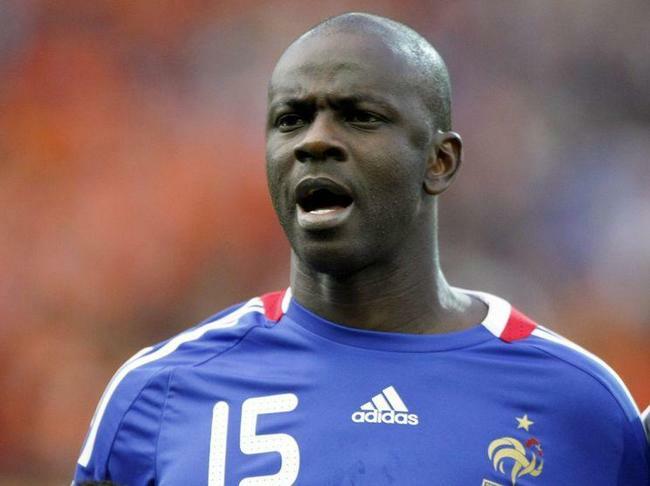 With France, Thuram won the 1998 FIFA World Cup and UEFA Euro 2000. Philip Lahm is a Legend of Bayern Munich. He won 7 Bundesliga titles, 6 domestic cups, 1 Champions League. Lahm is a gifted football who could play anywhere in the defense and midfield. 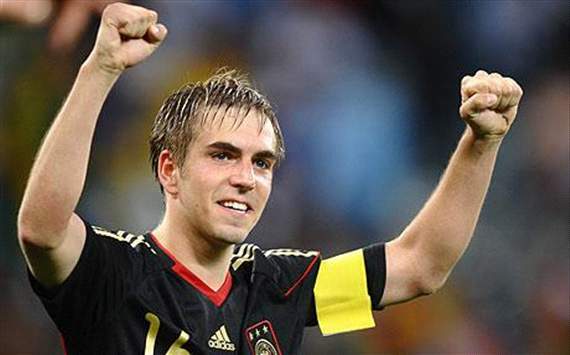 Lahm was also an important player for Germany. He won the World Cup in 2014. De Boer spent most of his professional playing career with Ajax, winning five Eredivisie titles, two KNVB Cups, one UEFA Cup and one UEFA Champions League. 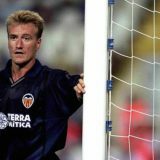 He later spent five years at Barcelona, where he won the 1999 La Liga title, before retiring after short spells at Galatasaray, Rangers, Al-Rayyan, and Al-Shamal. 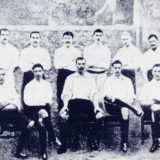 De Boer is the most capped outfield player in the history of the Netherlands national team, with 112 caps. 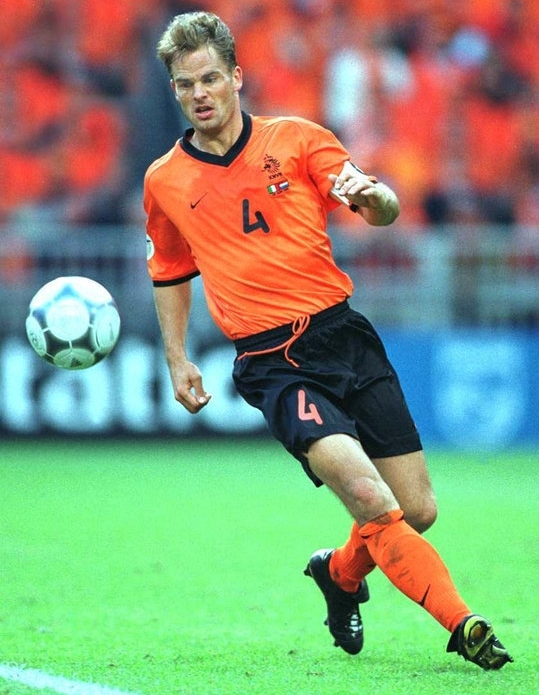 He captained the Oranje to the semi-finals of both the 1998 FIFA World Cup and UEFA Euro 2000. Next story Franz Beckenbauer The Kaiser. He won everything, Ballon d’or included.